A pioneer of electronic music, Jean-Michel Jarre has gathered an army of outstanding multi-generational artists from all genres to create his new album ELECTRONICA 1: The Time Machine, released on October 16, 2015. The album features 15 different collaborators, including Little Boots, M83, Tangerine Dream, Pete Townshend, Armin van Buuren, Moby, 3D from Massive Attack, Air and many more. 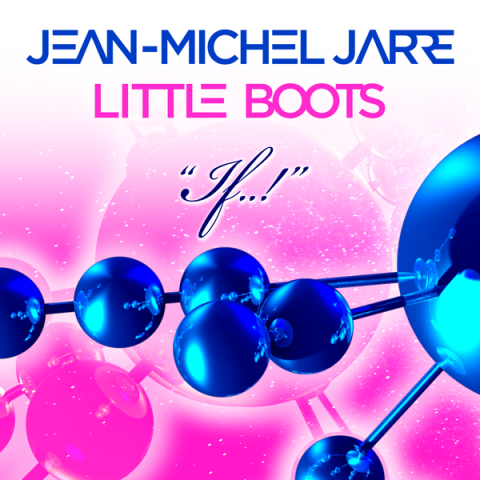 To celebrate the release of his album, Jean-Michel Jarre, Little Boots and Sony Music invite DJs, remixers and producers from around the world to remix their song “If..!". This is your once-in-a-lifetime opportunity to be part of one of today’s most exciting music projects. Artists are ask to download the provided stems here and submit their remix of "If..!" One Selected Artist will have their remix published as part of the official Remix EP 2, released in November 2015. Additionally, the Selected Artist will receive €2,500. Dear Friends & Producers, I’m proud and honoured to share with you the stems of the track "If..!" that I did with Little Boots from my new album "Electronica 1: The Time Machine". Be creative, do not restrain yourselves in any genre or style as I’m open to listen to all kinds of productions. Let the competition begin! 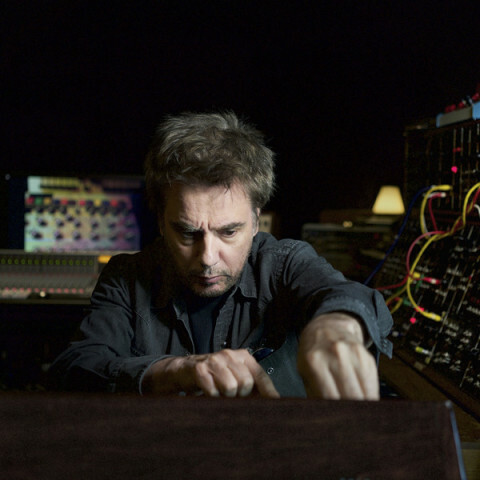 Jean-Michel Jarre has been one of the pioneering forces throughout the electronic music scene over the last four decades, having originally made his name in the 1970s for his critically acclaimed album OXYGENE. OXYGENE was unmistakably a catalyst that set electronic music well on its way to becoming the behemoth that it is today, with Jean-Michel's music and follow through albums breaking down boundaries of composing and production paving the path for what has become today the most popular genre of music of all time. 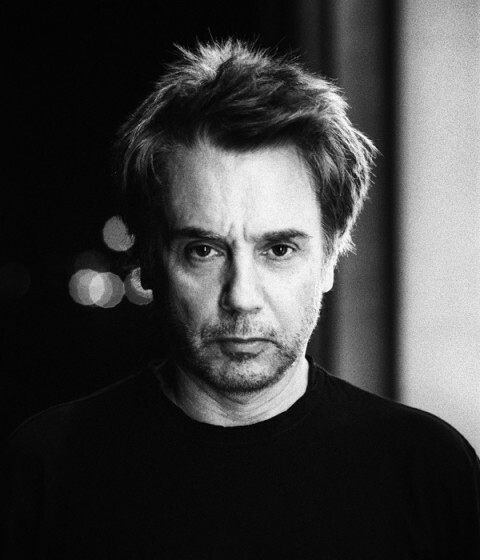 With over 80 million albums sold worldwide to date, musicians and contemporary DJs often refer to Jarre's influence and innovation, not only for his music but also for his singular vision and creation of outdoor concerts experience. Jean-Michel Jarre's legendary concerts have attracted Guinness Record-breaking audiences, with his live shows often, if not always, taking place in some of the most extraordinary settings worldwide. He was the first western musician ever to be invited to perform in post-Mao China, and has also played the likes of the Great Pyramids in Egypt, The Sahara Desert and The Eiffel Tower in addition to perhaps his most famous performance ever, where he played to a record 3.5 million people in Moscow. All in all, Jarre has held Guinness World Records for the largest live audiences over the continents. Jean-Michel Jarre is synonymous with the legendary as he continues to break new ground with each piece of music and live performance. 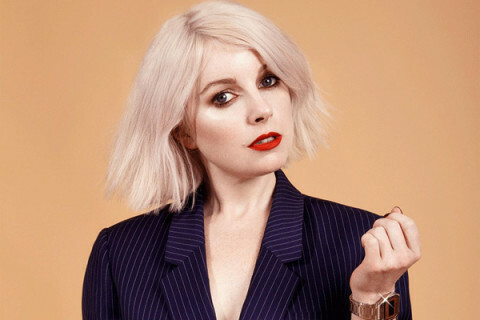 Classically trained as a singer, Lancashire-born British electro-pop singer-songwriter and DJ Victoria Hesketh, better known by her stage name Little Boots, straddles the worlds of pure pop and deeper conceptualism. Now three albums into her career, she has set up her own label, On Repeat, for her latest effort, Working Girl. 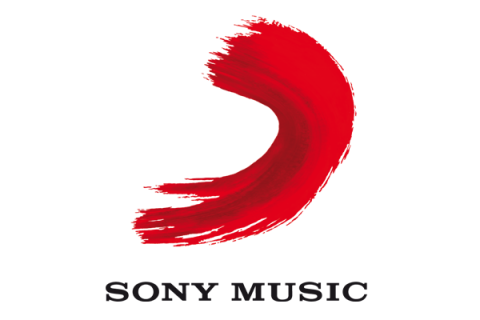 Sony Music Entertainment is a global recorded music company with a current roster that includes a broad array of both local artists and international superstars. The company boasts a vast catalog that comprises some of the most important recordings in history. It is home to premier record labels representing music from every genre, including Arista Nashville, Beach Street Records, Bystorm Entertainment, Columbia Nashville, Columbia Records, Day 1, Descendant Records, Epic Records, Essential Records, Essential Worship, Fo Yo Soul Recordings, Kemosabe Records, Legacy Recordings, MASTERWORKS, Polo Grounds, RCA Inspiration, RCA Nashville, RCA Records, Reunion Records, Sony Classical, Sony Music Latin, Star Time International, Syco Music, Vested in Culture and Volcano. Sony Music Entertainment is a wholly owned subsidiary of Sony Corporation of America. Be credited on the EP as remixer of the track "If..!" Jean-Michel Jarre, Little Boots and Sony Music are giving €500 to the Popular Choice submission (the host will select out of the top 10 most shared submissions), so be sure to upload your entry and share your submission page with your friends. Artists must submit original remixes using the provided stems but can add their own music. The recommended length for submissions is 5 minutes, but submissions must be no longer than 7 minutes. Artists must submit their remix via SoundCloud accompanied by a picture and description. The selected remix may be modified to fit production requirements as designated by the host. Artists that are not selected will retain ownership of their work, however the host has marketing rights to promote work on their channels in connection with this Creative Invite. All artists will be credited accordingly. All rights in and to the stems are reserved by Sony Music. All rights in materials that are created by entrants using the stems are assigned on a work-for-hire basis to Sony Music. The entrants and selected artists will not be entitled to make their original songs and materials derived from or incorporating such stems available in any way (other than for the purpose of this Creative Invite and portfolio). All submissions will feature as part of a global gallery with public sharing on Facebook, Twitter and Pinterest during Open Review. When sharing submissions on social media platforms, please use the hashtag #JMJremix. Selected Artists must respond to Talenthouse within three days of receiving the notification email or else will forfeit all incentives. Jean-Michel Jarre, Little Boots and Sony Music will select from all qualified submissions. A qualified submission is one which meets all the Terms & Conditions, Guidelines and Official Rules. Their selection will be independent of social shares. As soon as you have submitted your work, feel free to start sharing your submission page on Facebook, Twitter and Pinterest. These shares will count towards the Popular Choice award. Please note, it does not impact your chance of being chosen as a Selected Artist if you choose not to share.